Join us for our 8th annual tradition that features stars within the community and continues our efforts to use local talent to enliven and entertain audiences. 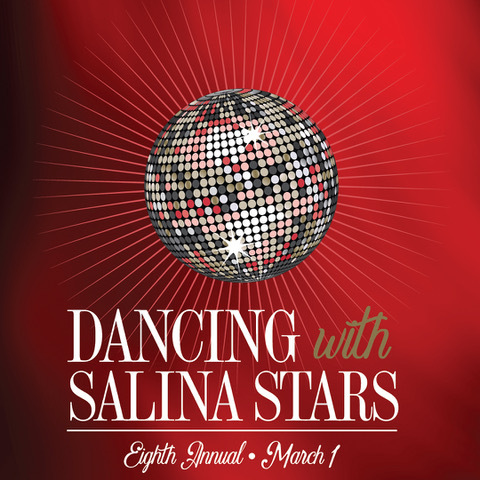 Proceeds benefit Salina Community Theatre. Catering by Liz Lee. Purchase tickets online by clicking below, or call the Box Office at 785-827-3033.